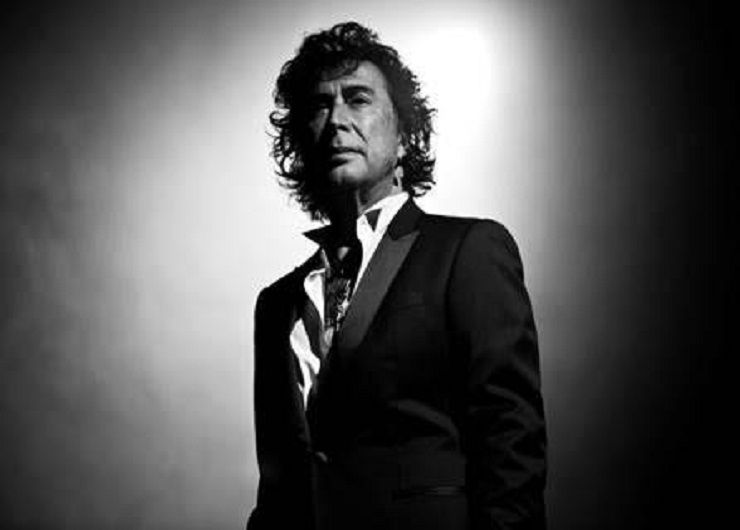 Andy Kim continues to push his recent It's Decided collaboration with Broken Social Scene's Kevin Drew and has announced he's taking the new tunes through the Prairies for a fall tour. While Kim plays a pair of dates in Niagara Falls later this week, the solo artist will be making his way out to the Prairies in October. As you'll see down below, he gets back out on the road for a stop in Swift Current, SK, before bouncing to theatre and casino venues in Manitoba, Saskatchewan and Alberta. Further promoting the album is a documentary, also titled It's Decided, which explains how "Sugar Sugar" co-writer Kim hooked up with artists like Drew, the Stills' Dave Hamelin and Do Make Say Think's Ohad Benchetrit to make his latest LP. You'll find the mini-doc just beneath the tour info, courtesy of CBC Music.